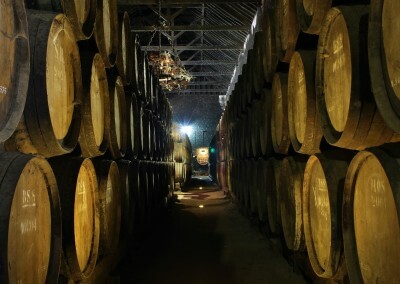 Taste your way through two historic Portuguese wineries on a private tour from Lisbon to Cheleiros and Bucelas. 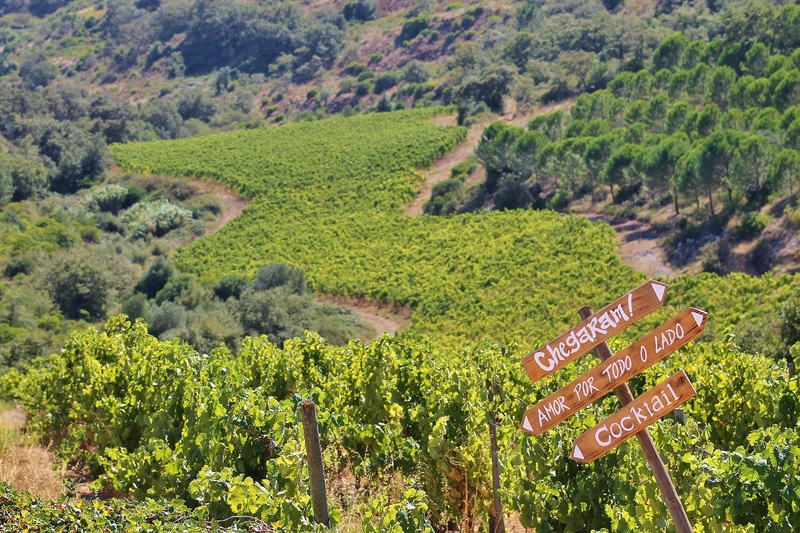 Discover distinctive varieties and local grapes, and get a personal introduction to the wine regions of Portugal. 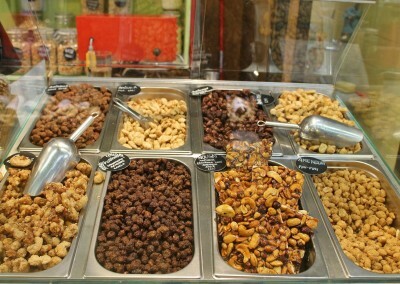 Sample artisanal olive oil with traditional breads with plenty of time to explore two picture-perfect, rural villages and their surrounding vineyards. Sample rare wines, including one thought to be extinct at a selection of wineries, and hear the local history along the way. 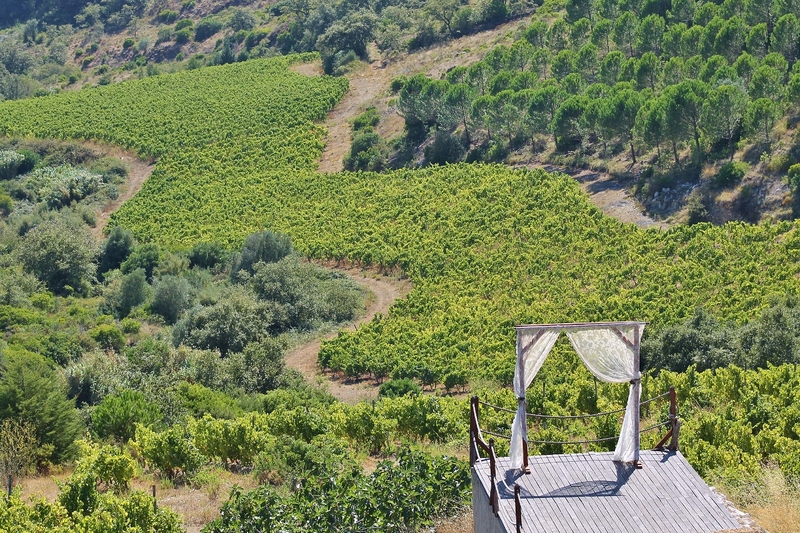 Marvel at the picturesque villages and vineyards north of Lisbon. 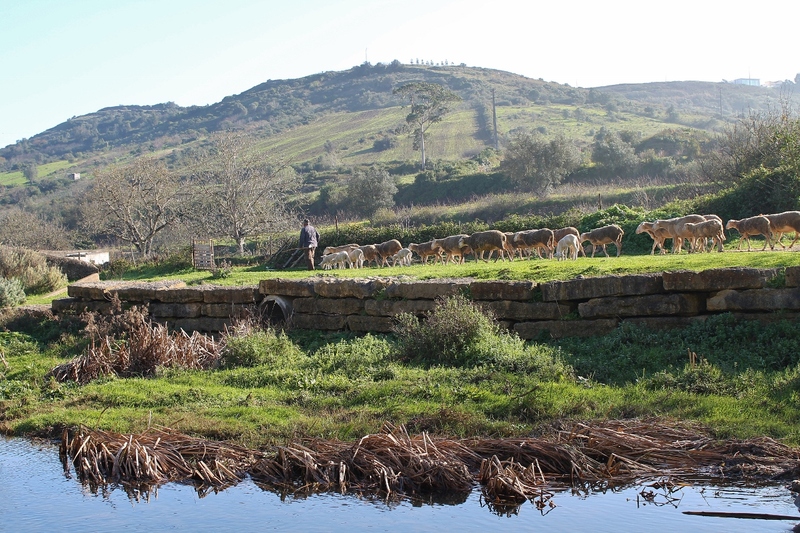 Following a pick-up from your hotel or the cruise ship terminal in Lisbon, drive to Cheleiros, and leave the city behind for a scenic landscape of grape vines and farm fields. 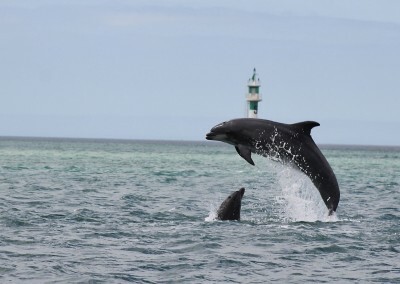 Discover an old parish that dates back to the 14th century. Hear about some of the prehistoric communities and past civilizations that used to live in this village. 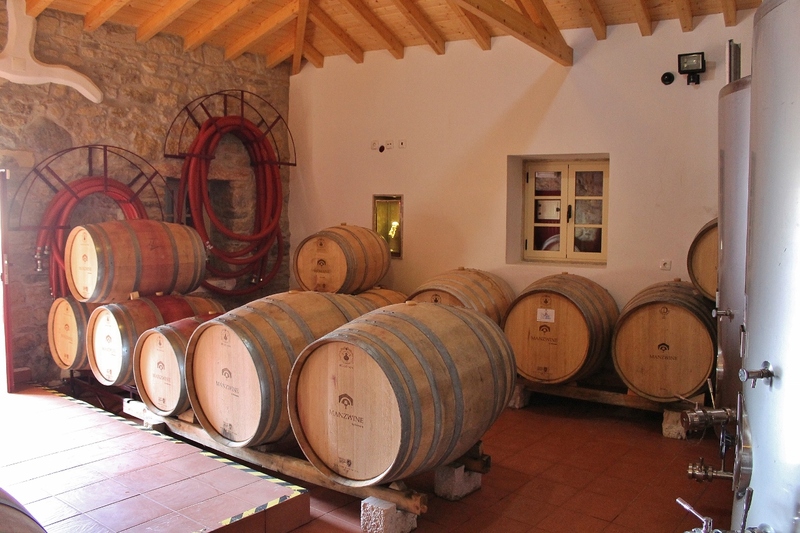 Then, taste some of the regional wines, such as those produced by the small producer, ManzWines. 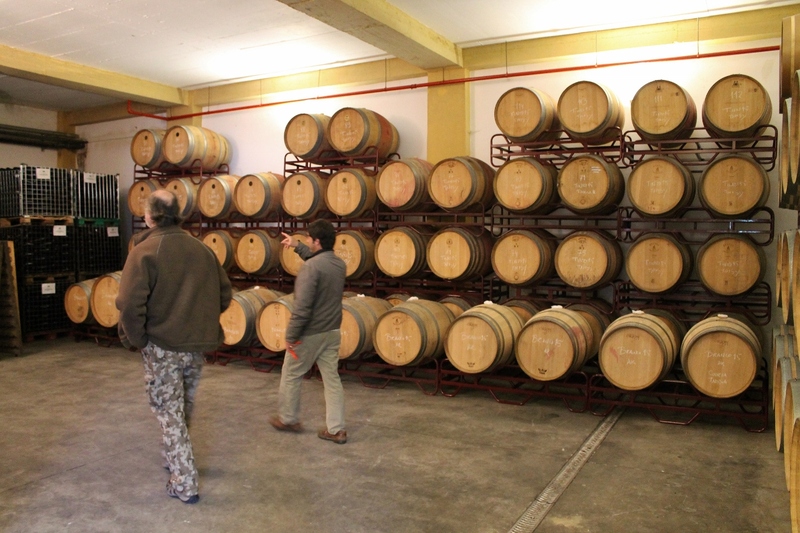 In order to restore wine activity to the region, the ManzWines family use traditional Portuguese grape varieties, such as the unique Jampal grapes that produce a white wine thought to be extinct. 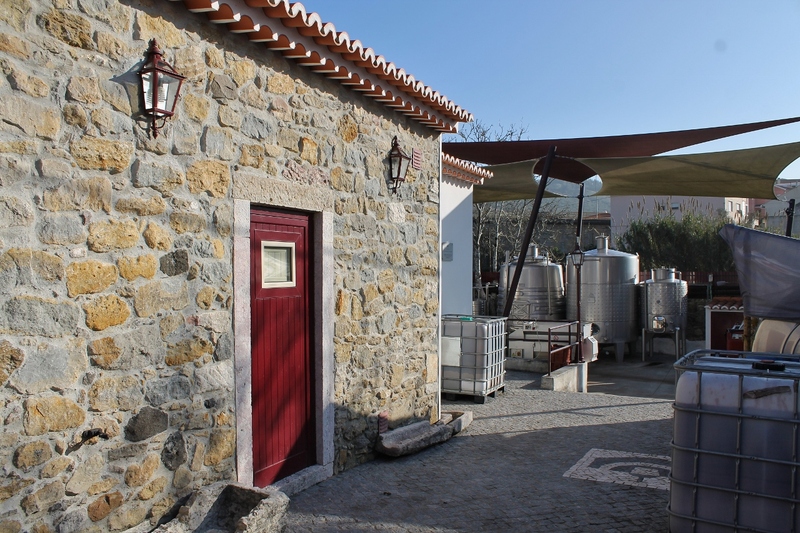 Taste 6 different wines from regions that range from Lisbon to the Douro and Península de Setúbal, and sample local olive oils and traditional bread along the way. 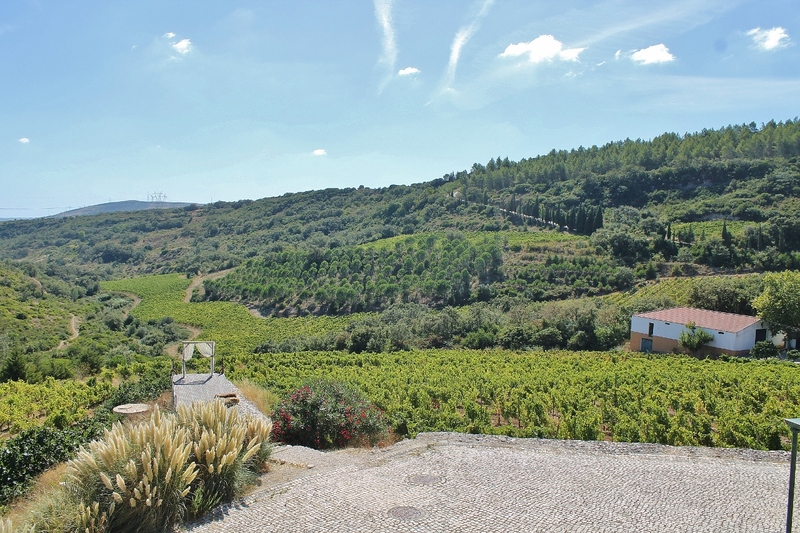 Continue to the Quinta da Murta in Bucelas, to discover the “Prince of Portuguese Wine.” Savor the famous dry white wine produced from the Arinto grape, 1st introduced to the region by the Romans over 2,000 years ago. For many centuries, it was the only white wine produced in Portugal. 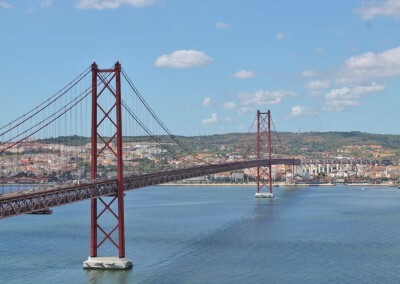 Taste 3 different wines from this region as you hear how the Portuguese sailors of Vasco de Gama’s flagship “São Gabriel” enjoyed a great Bucelas wine following their return to Lisbon after discovering the trade routes to India. 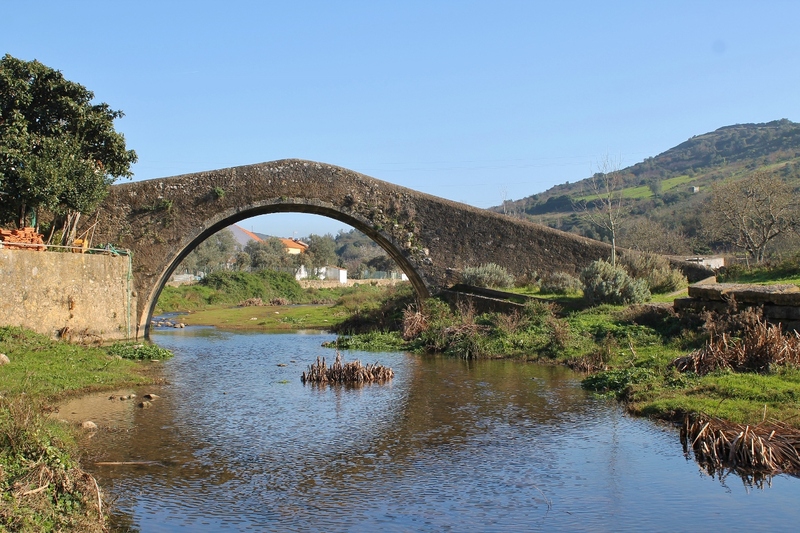 Take advantage of this private tour visiting historic sites, strolling the vineyards or just soaking up the country charm of Portugal’s rural towns. Finish the day with return transfer to your Lisbon hotel or port. Lunch and any other items not mentioned in the description.